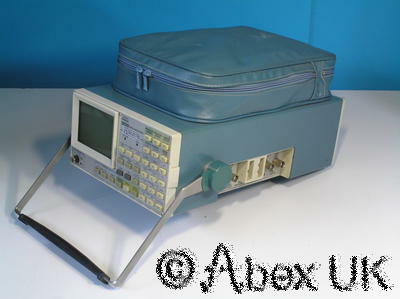 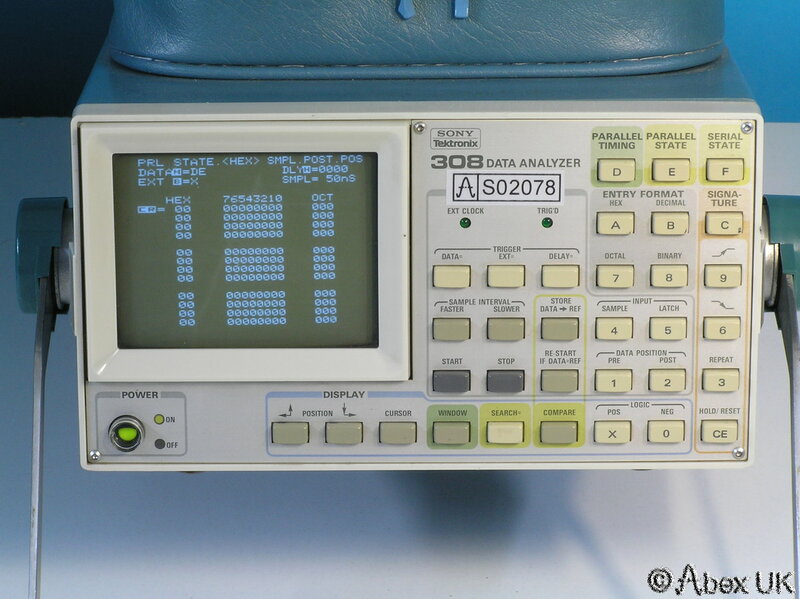 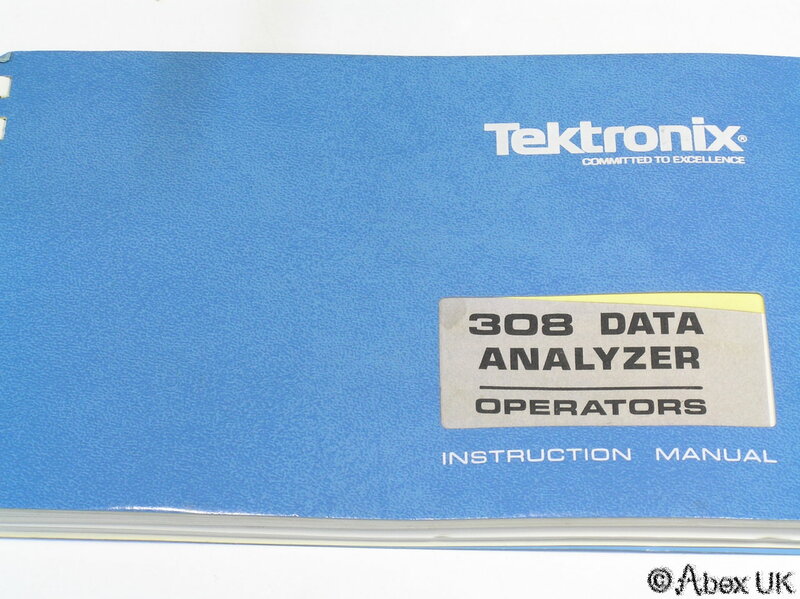 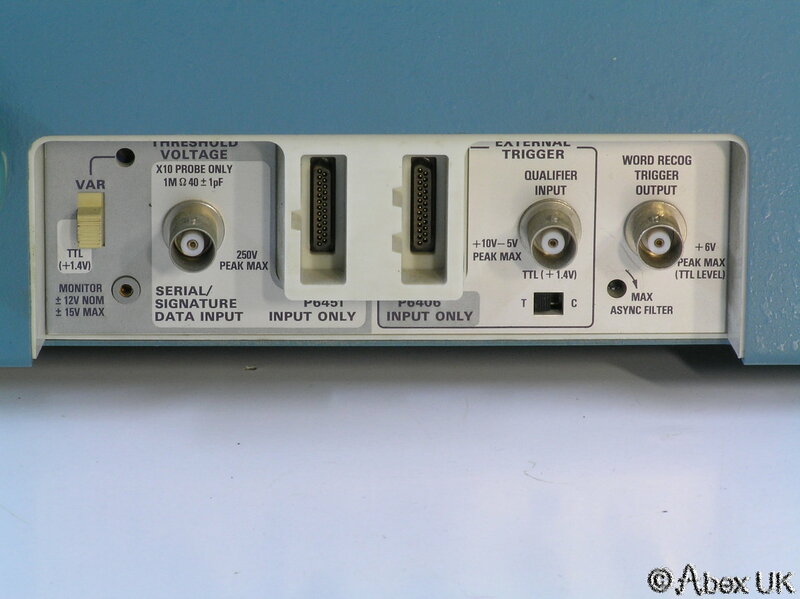 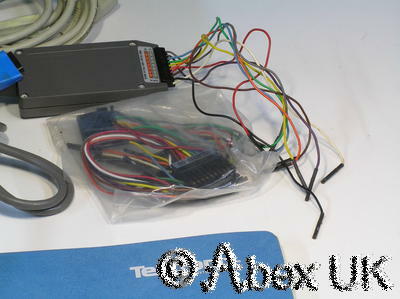 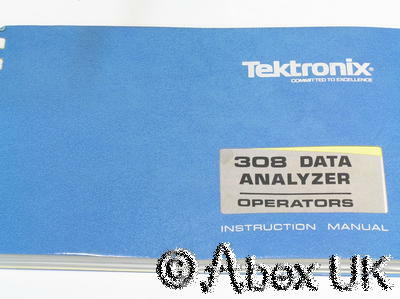 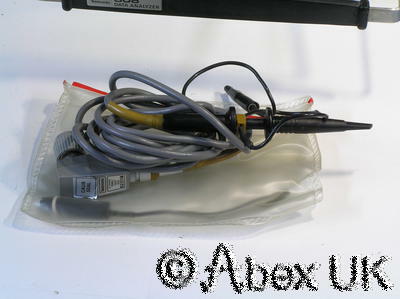 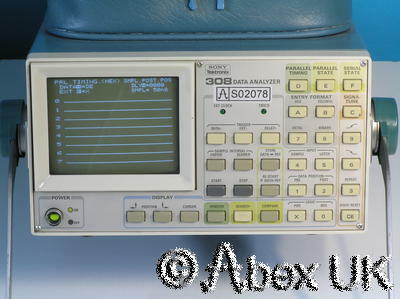 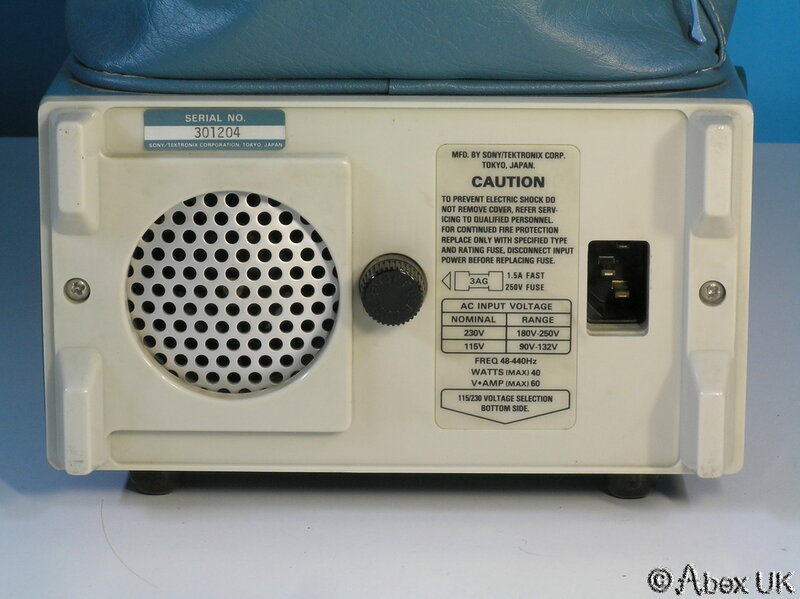 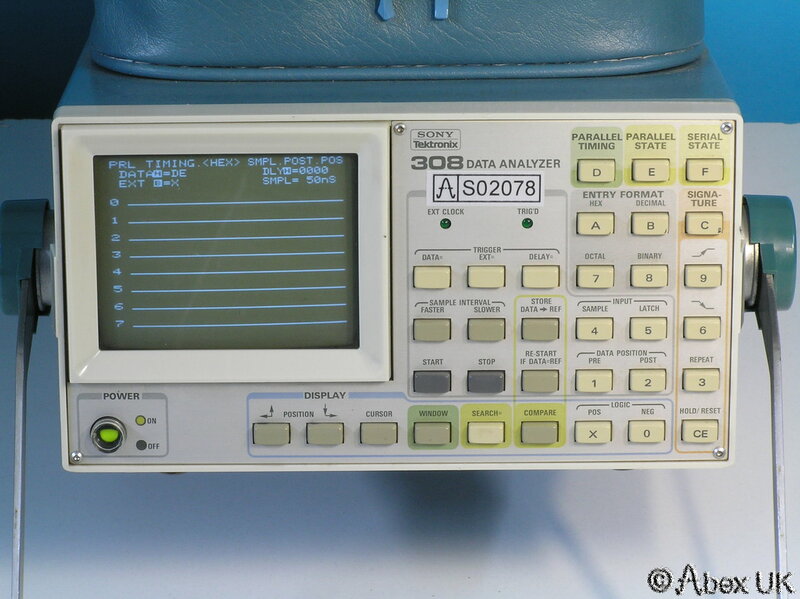 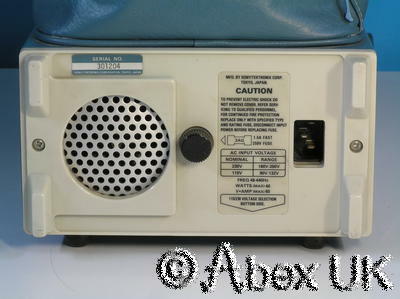 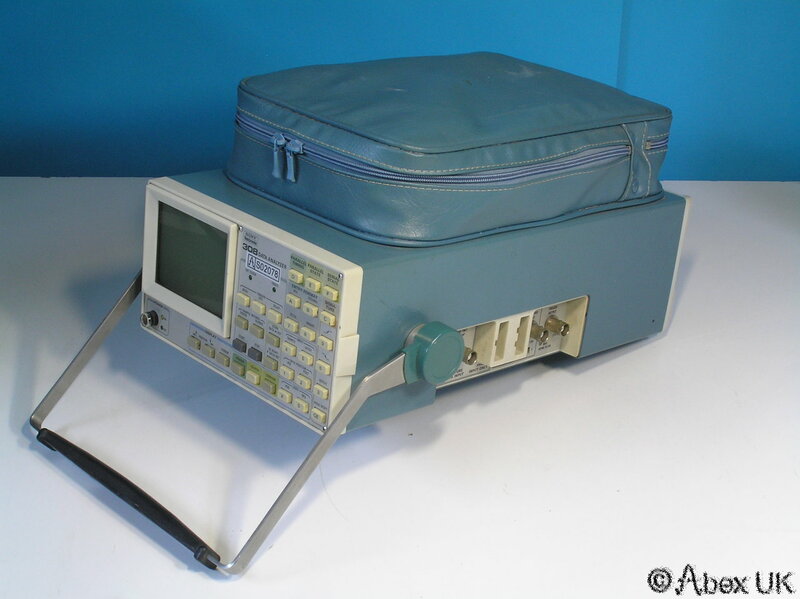 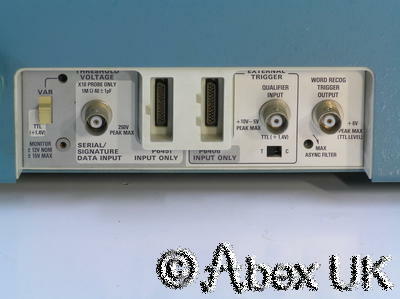 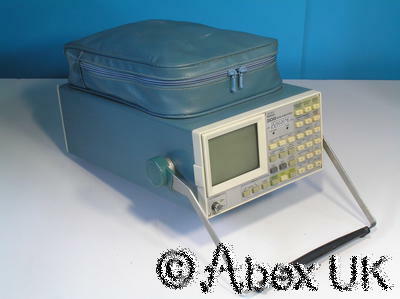 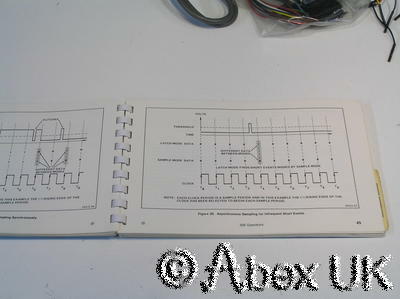 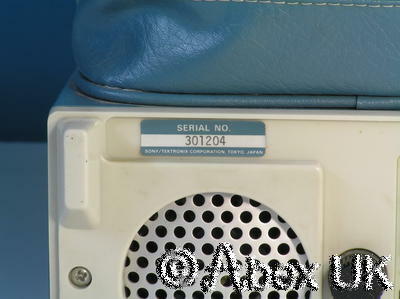 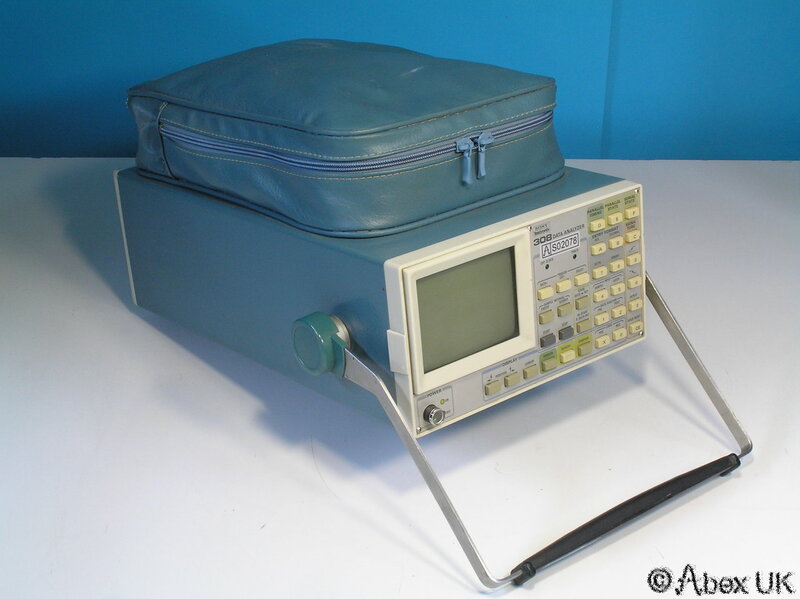 This is a complete Tektronix 308 portable logic analyser kit in excellent cosmetic condition and in full working order. Passes self test. 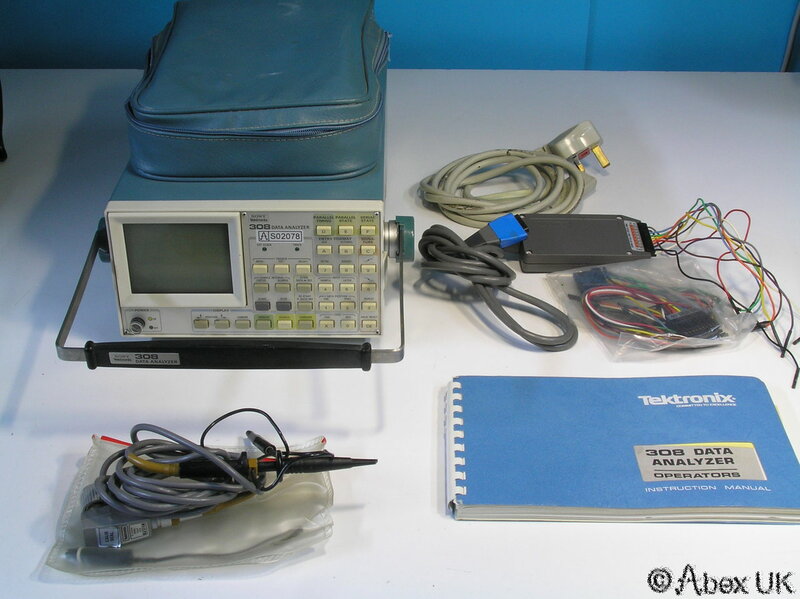 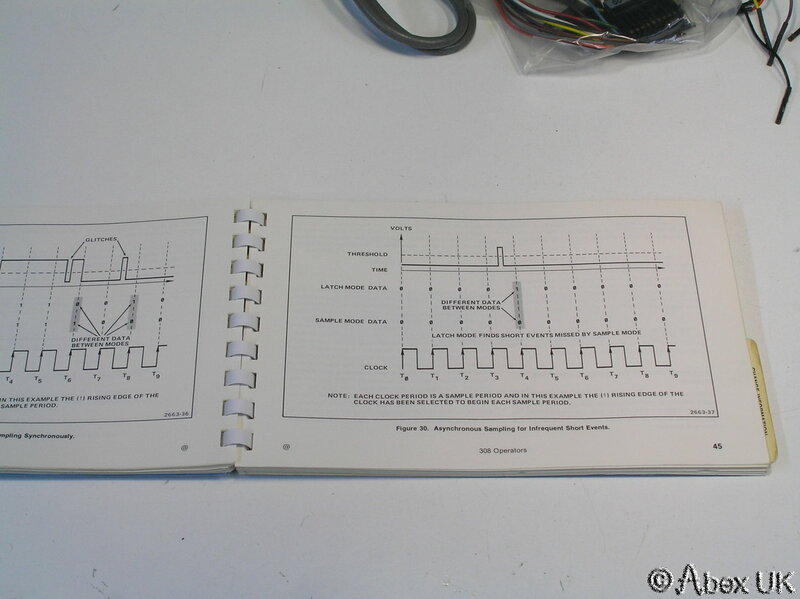 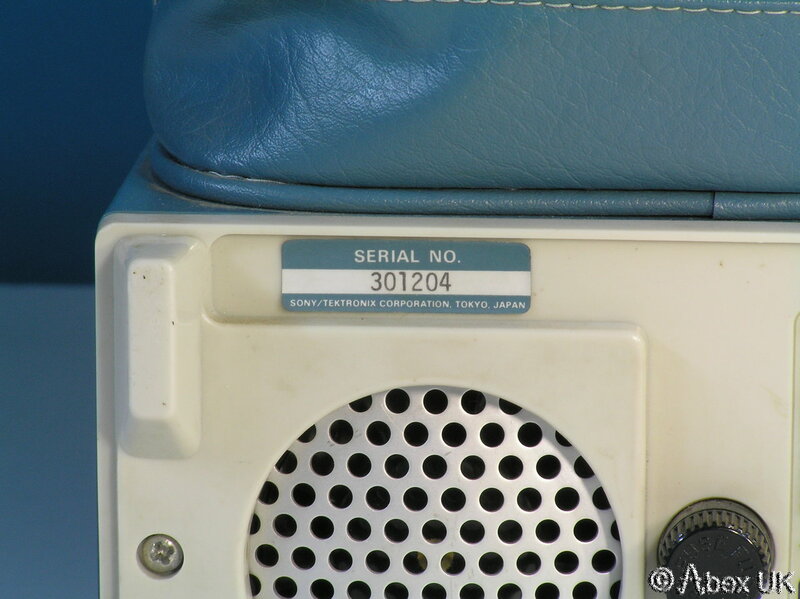 Probes and manual are included as shown below.